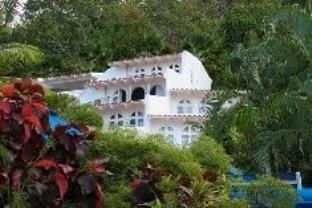 ﻿ Best Price on Windjammer Landing Villa Beach Resort in Castries + Reviews! On the north shore of St. Lucia, the Windjammer Landing Villa Beach Resort overlooks the crystal-clear Caribbean Sea and features landscaped grounds and waterfalls, 6 outdoor pools and a luxury spa. 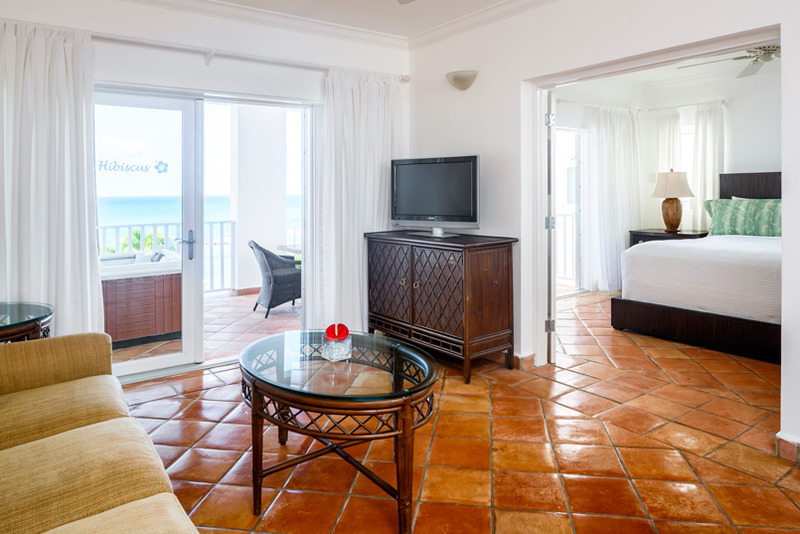 The Windjammer’s air-conditioned rooms and villas feature free high-speed wired internet, cable TV, a mini-fridge and tea/coffee-making facilities. Bathrooms include hair dryers and free toiletries. Some of the fully-equipped villas have a private pool. The Serenity spa features a private pool area, steam room and treatment room overlooking tropical gardens. Treatments include aromatherapy, massages, body wraps and facials. The resort also has a hot tub and a gym. Casual and formal dining are available at this St. Lucia villa resort. There are 5 restaurants and 3 bars to choose from. The Windjammer’s Jacquot Fun Club has supervised activities and theme nights for children from 4 to 12 years old. Teenagers can enjoy bonfire nights, karaoke and watersports at the Teen Club.